Olympus UK E-System User Group - View Single Post - Cuba 227 - You've been framed. Thread: Cuba 227 - You've been framed. 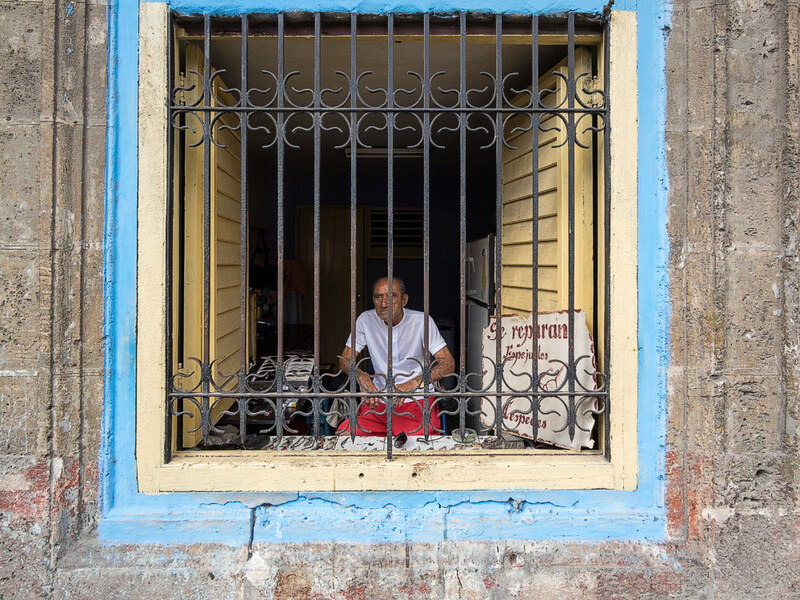 Cuba 227 - You've been framed. The glasses repairman waiting patiently for a customer.